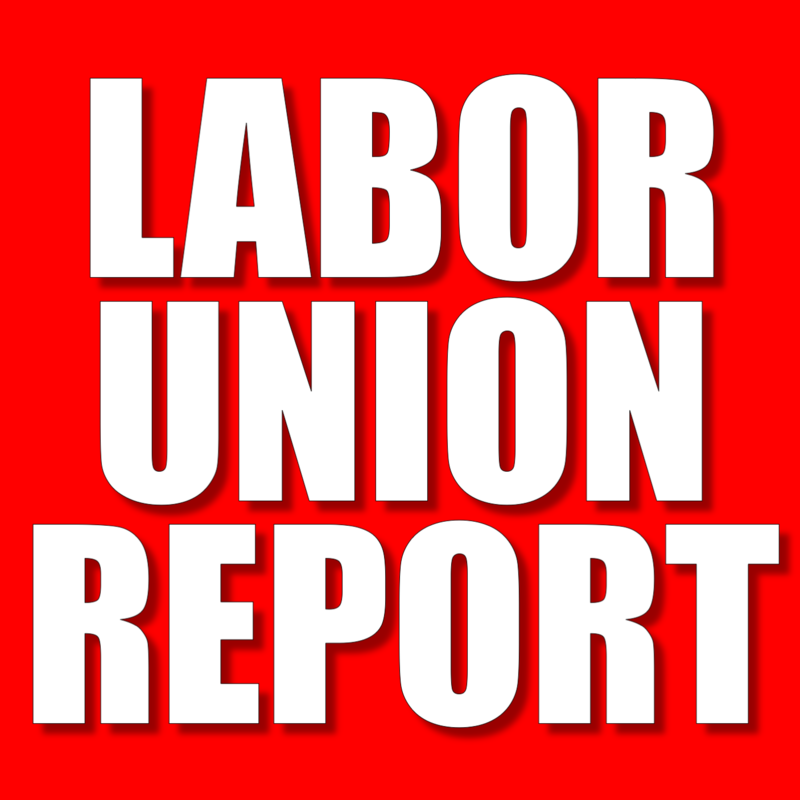 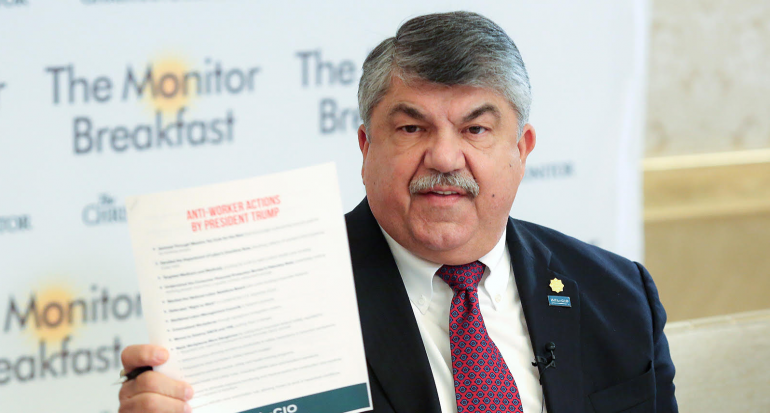 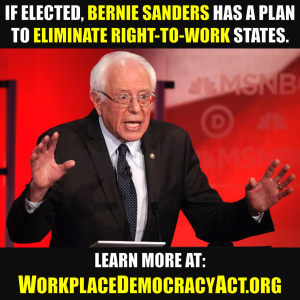 It is no secret that, ever since President Donald Trump nominated Brett Kavanaugh to the United States Supreme Court, the union movement has been unified in its opposition to his confirmation to the high court. 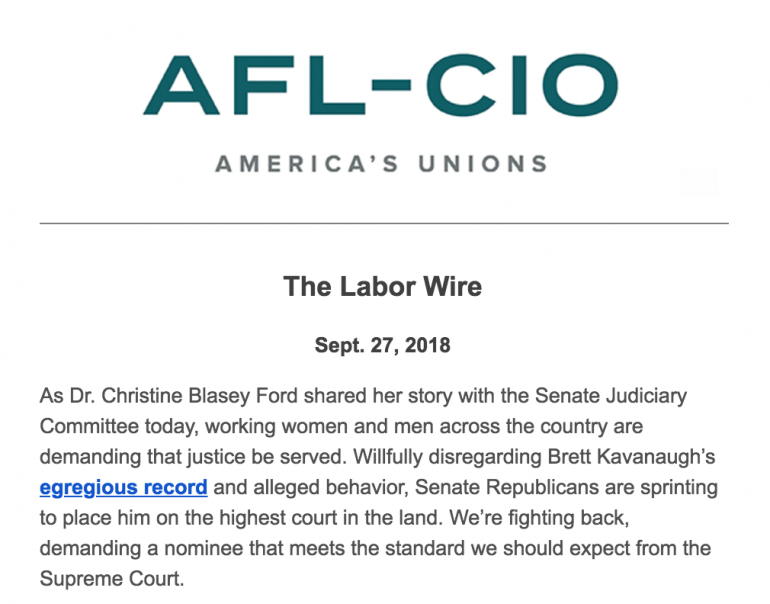 Though the AFL-CIO’s email was carefully crafted to include the words “alleged” and “accused,” it appears the union movement (as a whole)—like many on the Left—has determined that Kavanaugh is guilty and must prove himself innocent. 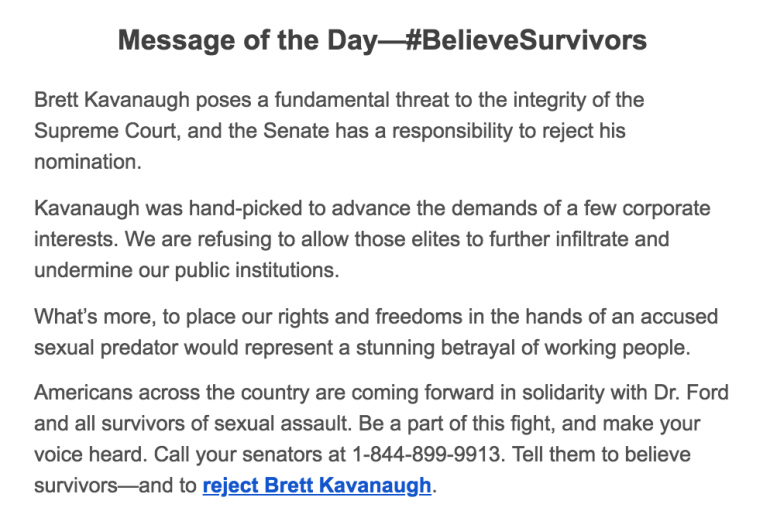 Oddly, regardless of unions’ opposition to Kavanaugh’s politics, for the federation that represents more than 70 percent of America’s union members—the majority of them men—to presume the guilt of a man who has had numerous background checks over the years, over an allegation where there is no evidence and no corroboration that the incident actually took place seems a remarkable place for today’s unions to be.